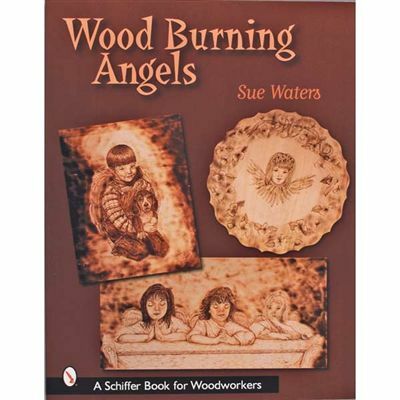 Sue Waters skillfully guides readers through all the wood burning steps to create stunning angel art. Three inspirational projects are presented: The Prayer Bench Puppy Heaven and Victorian Angel. Over 240 clear detailed full color photographs three patterns and concise step-by-step instructions are included. 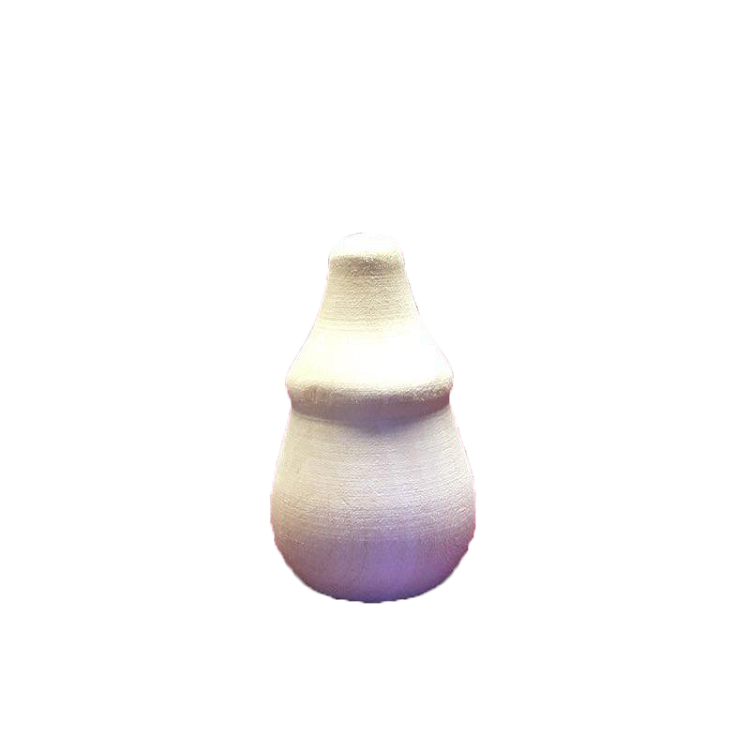 The detailed text provides full listings of all tools necessary to successfully complete these projects ranging from the wood stock and burning tips employed to the varnish required to seal the work. Every step is carefully explained to complete these beatific angels from the preparation of the wood and transfer of the pattern to the delicate shading using soft burn techniques. These projects will encourage the novice and inspire the seasoned wood burner.